How is Mendenhall Subaru dedicated locally to the Love Promise? Did Mendenhall Subaru go above and beyond, provide exceptional service, or support causes that are important to you? We'd love to hear about it. 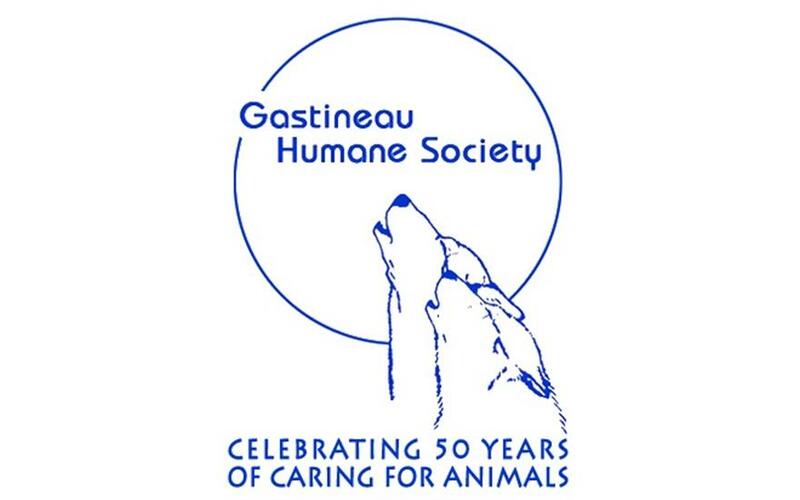 The staff at Mendenhall Subaru are highly appreciative to Subaru of America and the Gastineau Humane Society for allowing us to be a part of the solution for returning lost pets home. Back in 2013, only 10.4% of the cats that entered the animal shelter in Juneau, AK were reunited with their humans. Meaning that close to 90% of these cats didn't get to go home. This is almost entirely due to the inability to determine the ownership of an animal. 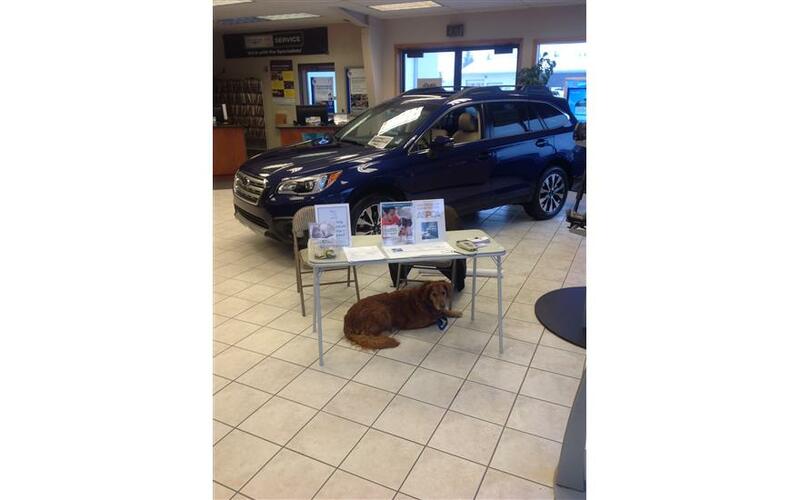 So, on December 6th, 2014 we hosted an event at the dealership where visitors were provided coupons for free microchips for their pets. We want to make sure that every lost pet finds its way home! 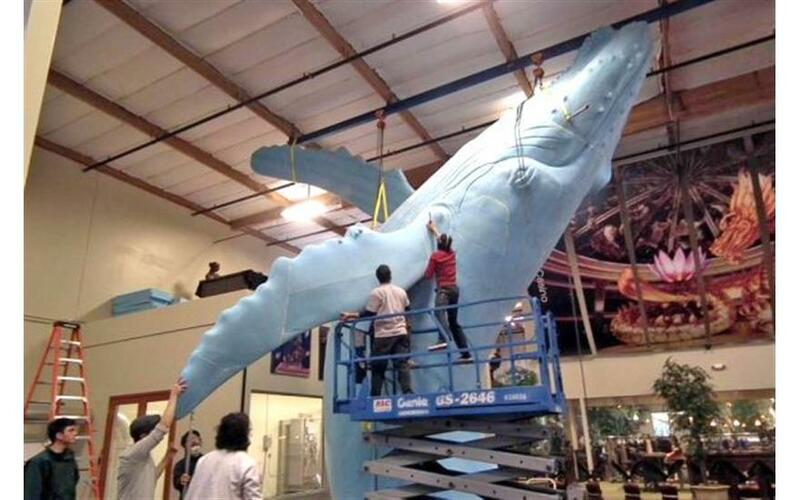 Mendenhall Subaru is honored to have been a contributor, with the help of Subaru of America, in The Whale Project for the last two years. 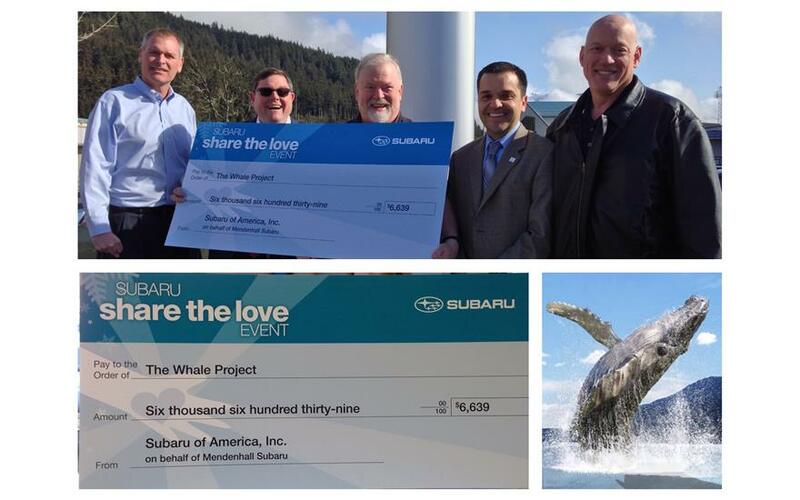 As a result of 2014 Subaru Share the Love Event, The Whale Project received a donation of $6,639.00! The check was presented to Bruce Botelho at Mendenhall Subaru on March 19, 2015 by Subaru of America representatives and Steve Allwine.